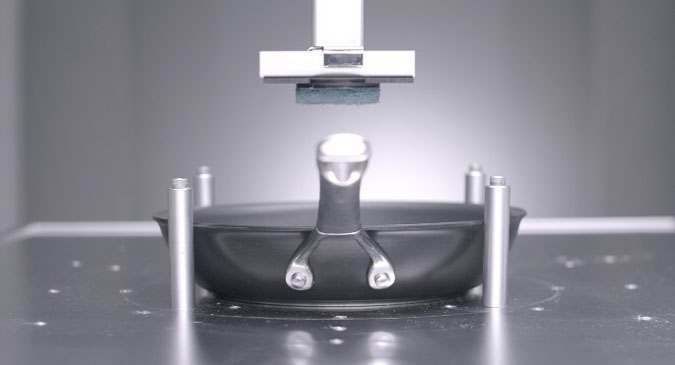 Pandemonium As Circulon Puts its Pans Through Their Paces - Meyer Group Ltd. Famous cookware brand Circulon has unveiled how it puts its pans to the test, to ensure they provide a lifetime of exceptional cooking for home chefs. It can be easy to make claims about the performance of cookware in the kitchen and Circulon believes it is time for cookware brands to stand up and be counted. Through a collection of short, innovative films, Circulon proves how their pans truly perform, showcasing the thousands of times the pans are tested and how they compare against their competitors. For the first time foodie fans everywhere will see for themselves the rigorous testing that takes place in Circulon factories across the globe. For more than thirty years, Circulon cookware has been uniquely crafted with its revolutionary 3-layer Premium Total non-stick system of circles. The innovative, non-stick system is integral to every single Circulon product and truly sets its apart from other cookware brands. 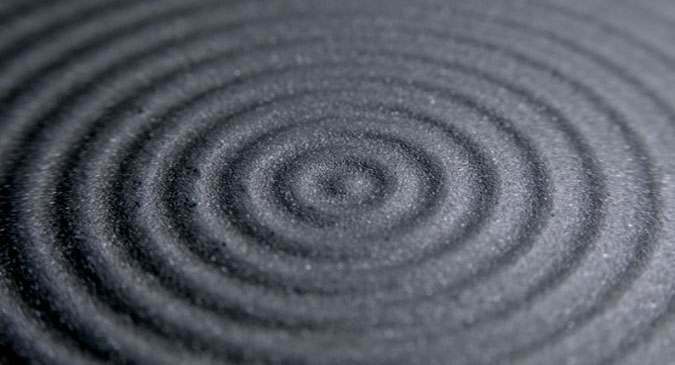 In fact, Circulon is so confident of its products’ performance that the brand has a unique, hassle free lifetime guarantee. Renowned for the non-stick system and unique hi-low groove technology, the Circulon pans go through an intense thermal performance test, demonstrating how they heat up to 20% faster than other brands and importantly with no hot spots. 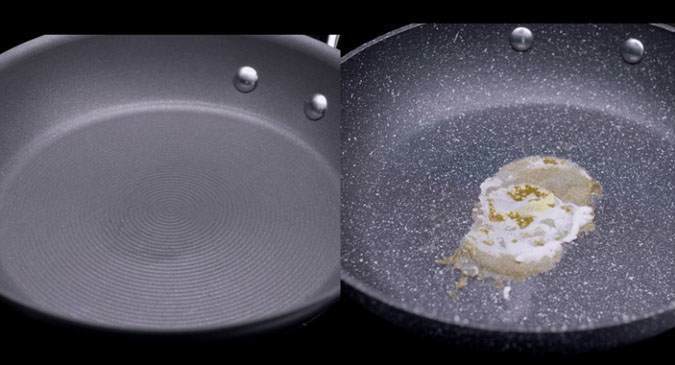 The pans’ non-stick performance is also put to the test with the stickiest foods and the fried egg test, showcasing that they are 15 times more durable and last 20 times longer than the closest competitor when it comes to wear and tear. Watch the collection of films here to see the Circulon pans in action!